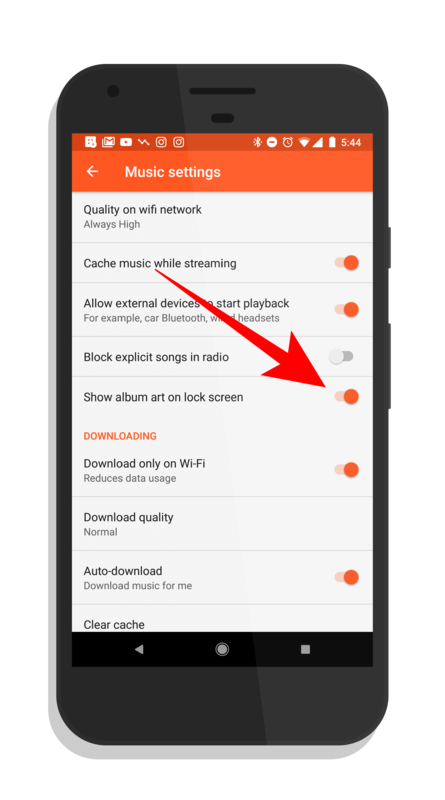 This new setting is set to enabled by default, meaning that your album art will continue to show up on your lock screen as you play music from Google Play Music. To disable it, go to Settings and about halfway down the list you will see a new “Show album art on lock screen” setting. Disable it and your album art will no longer display. Aside from this new privacy feature, there is nothing new in the update other than the normal array of bug fixes and performance improvements. The update is rolling out now so it should be on everyone’s phone over the course of the next few days. If you are looking for a streaming music service, Play Music is free to download and subscriptions start at $9.99 per month for ad-free streaming with the ability to download music to your devices.